WhistlePig tells BourbonBlog.com they have released a new WhistlePig PiggyBack 6-Year Old Rye to the US market. As this whiskey is made with 100 percent rye and aged 6 years and bottled at 96.56 proof at $49.99 per 750ml bottle, the initial state for release will include Illinois, Tennessee, Florida, D.C., and Missouri along with online purchase this month. 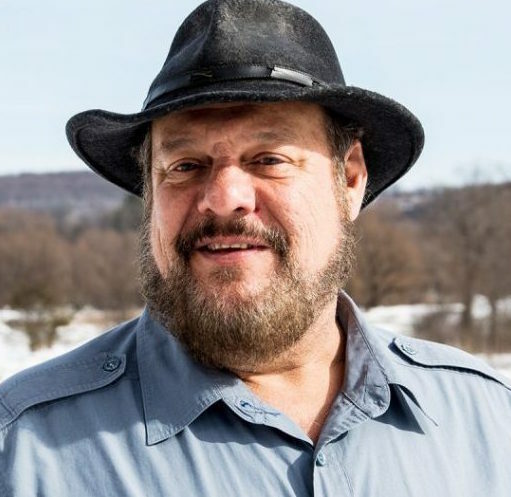 This whiskey was several years in the making at WhistlePig Farm in Shoreham, Vermont by WhistlePig’s celebrated Master Distiller, the late Dave Pickerell, alongside WhistlePig’s Master Blender, Pete Lynch. 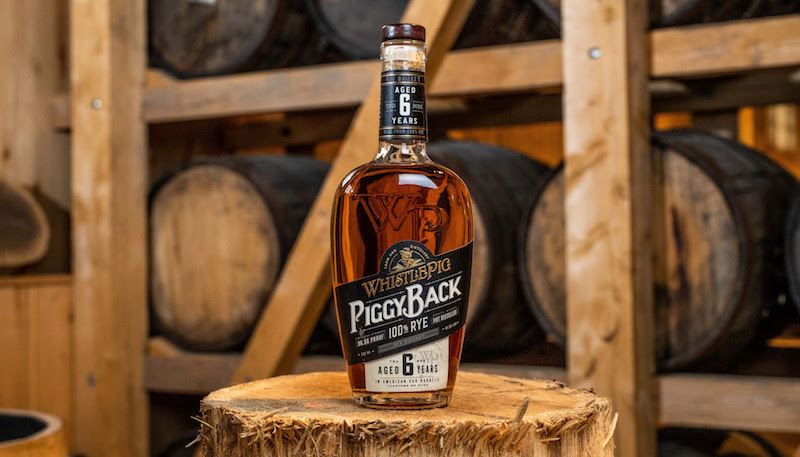 WhisltePig says that PiggyBack is the whiskey Dave was most passionate about and is truly the culmination of his legacy, as so many will be able to enjoy it. WhistlePig tells BourbonBlog.com that PiggyBack is the realization of Dave’s dream to create best aged rye whiskey for cocktails. Dave chose the name PiggyBack to express the love and respect he had for the bartending community. The Pig on the bottle is not wearing a traditional Top hat but a Stetson hat. The hat was Dave’s trademark, and he rarely was seen without it. The bottle design is adapted from the distinctive WhistlePig shape, for ease of handling by bartenders. Sign up for BourbonBlog.com’s whiskey newsletter on this link to be first to learn whiskey news.